Tharangambadi is a small town situated in Tamil Nadu. It is also sometimes known as Trankebar/ Alapur. It is one of the most scenic tourist destinations in Tamil Nadu. 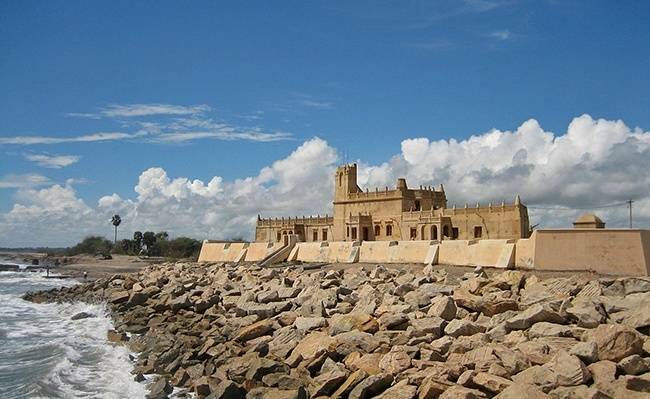 The most common tourist attractions here are the Danish Museum, Danish Fort and the Sri Masilamaniswara Temple. Fort Dansborg was built near the sea in 1620 by Ove Gjedde, a Danish Captain. It had two storeys. The lower one was used as a prison and the upper one was the captain’s residence. The fort has been slightly ruined but has been well kept by the officials. The Danish Museum has quite a few artefacts to be seen. The Masilamaniswara Temple, due to the effects of the sea is disintegrating and hence, a new temple is being built in its place. This tow is also called “Village of the Dancing Waves” because it is a flood prone area and once a tsunami killed nearly 800 fishermen living here. A 150 year old building has also been converted to a heritage hotel. Therefore, there is no problem of accommodation in this place. Kotagiri is a small hill town in Tamil Nadu not far from Ooty. 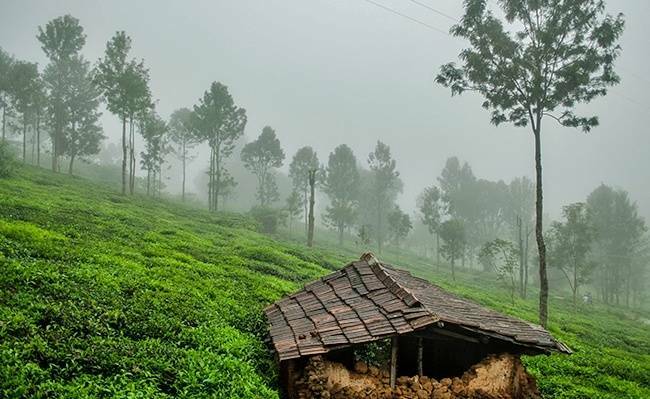 Situated at a height of 1800 m, it is one of the most popular hill-station in the Nilgiri area. Due to the beautiful vegetation here, nature and photography buffs must visit this place. Wild boars and Gaurs can also be spotted here. The famous Kodanad View Point is nearby and can be easily accessed from Kotagiri. Kotagiri itself can be easily reached as it is well connected by roadways. The Rangaswamyb Pillar is also a site of attraction. It is about 500 feet tall. Though there is not much to see around this place but the scenic beauty will surely attract and rejuvenate you. Accommodation is also easily available. A short visit in the weekend is ideal for Kotagiri. Pollachi is a large town near Coimbatore in Tamil Nadu. It is basically a marketing centre. Many goods like jaggery, vegetables and cattle are sold here. This place is well connected by roadways and railways. Therefore, reaching Pollachi will not be a problem. Owing to its scenic beauty, many movies are shot here. Azhiyar Dam is nearby which is frequented by many monkeys and is often visited by tourists for its surreal beauty. Anamalai Wildlife Sanctuary is also locate near this place and can be easily reached from Pollachi. Parambikulam Dam and National Park is another favoured tourist attraction. There are also many temples including Maasani Amman Temple. 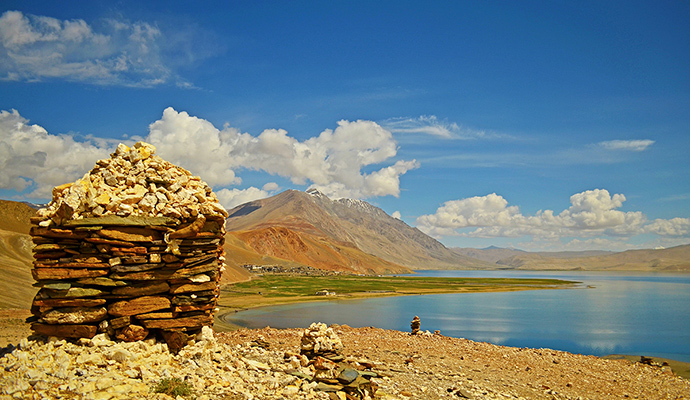 Pollachi is rich in natural beauty and should be given a short visit during winters. Sirumalai is located in Tamil Nadu and is at a distance of 39 km from Madurai. 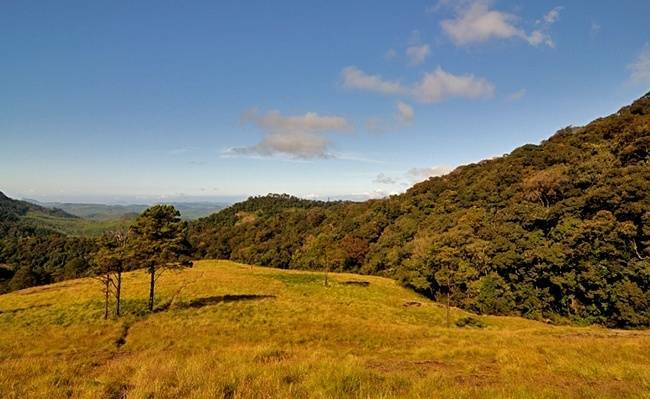 It is a dense forest area and has a moderate weather throughout the year. It is located at a height of about 1600 m above the mean sea level. Many unique flora and fauna can be spotted here. There are a total of 18 narrow turns and on the last turn; you can see a peaceful church and a panoramic view of Dindigul city. Sirumalai has a small waterfall too. The main occupation of locals is agriculture. Therefore, most of the land is covered with farms. Sirumalai has significance in Hindu mythology too. It is believed that while Lord Hanuman was carrying the Sanjeevani Mountain, a piece of it fell in this area and Sirumalai was formed. There is an artificial lake named Sirumalai Lake where boating facilities are available. Another attraction is the 500 year old Shiv Linga located in Agastya Puram. Valparai is located in the Anamalai region of Tamil Nadu. It is at a height of about 3500 feet from the mean sea level. 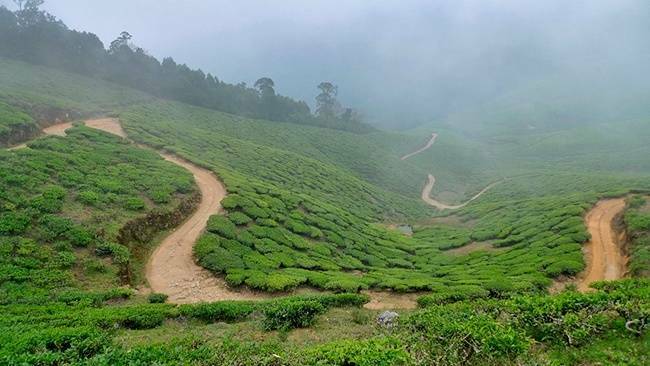 Valparai is surrounded by green hills and forests from all sides. From Azhiyar Dam, there are about 40 narrow turns on the way to Valparai. It is a thrilling journey and is a must for all the adventure buffs. Some of the main tourist attractions in this area are – Solaiyar Dam, Balaji Temple, Koolangal Aaru, Pancha Mugha Vinayak Temple, Nallamudi Poonjolai, Monkey Falls, Chinnakallar Dam, Aaliyar Dam and Athirampalli Falls. A major portion of Valparai is covered with hotels and shops. Therefore, Valparai is an ideal location if you are looking for a peaceful weekend amidst natural beauty and some shopping sprees. Kalrayan Hills are a hill range located in Eastern Ghats in Tamil Nadu. They divide Kaveri River basin from Palar River basin. The average height of this range is about 2500 feet. It is not difficult to reach Kalrayan as it is well connected by roads. Many English vegetables are grown here in a large orchard. Abundant greenery can be seen here as the land is not very rocky or uneven. Pappanaikan Patti Dam is 55 feet high and is frequented by many tourists. Periyar Falls and Megam Falls are also located nearby. Both of them are favoured picnic spots and remain very crowded during the monsoon season. 20 feet high Manimukhthnadi Dam is another tourist attraction in this area and is visited by many people throughout the year. 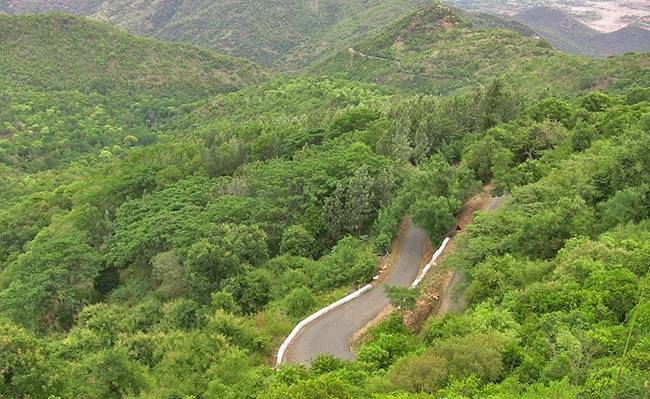 Kalrayan Hills is rich in natural beauty and should be visited during the monsoon season. 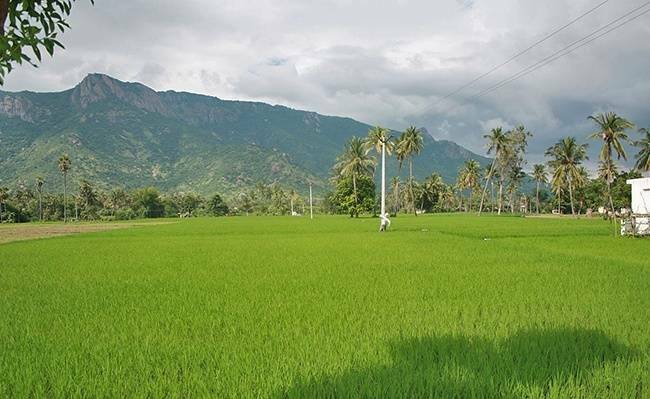 Theni is located near Kerala in Tamil Nadu. This offbeat destination is often called “Earth’s Hidden Paradise”. It is a major trading centre with markets for Chilli, Cardamom, Garlic, Grapes and Cotton. It is well connected by roadways and railways. The main economy of this city is dependent on agriculture and it hosts a very large weekly market. River Vaigai also flows through this area. Suruliavuri Falls is located nearby which is a famous tourist attraction. Vellimalai and Meghamallai Hill stations are also located nearby. Many other waterfalls and dams are also present. 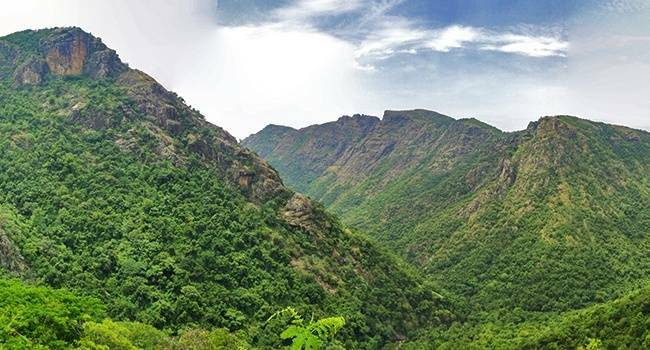 Overall, Theni has surreal natural beauty and should be visited by all the nature and photography buffs especially during monsoon season. Javadi or Javadhu hills are a part of Eastern Ghats in Tamil Nadu. Jawadhu hills are about 55 miles wide and 23 miles long. They are separated into two parts by River Cheyyar and River Agaram. They are made of greyish blue granites. The average height of these hills is approximately 3070 feet. The population is very less which means you can have a peaceful trip here. Only some tribesmen live in this area. These hills as all the other major hill stations have awe inspiring natural beauty to boast of. However, not many tourist attractions are located here. Although, there are quite a few places nearby which one can visit. Beemanmadavu Falls are one of them. It is a common picnic spot. Ajvadi Hills can be visited throughout the year. Accommodation is also not a big problem because some hotels have come up and this place never gets very crowded. Pachamalai Hills or Pachais is a hill range in the Eastern Ghats, Tamil Nadu. Pachai literally means green. 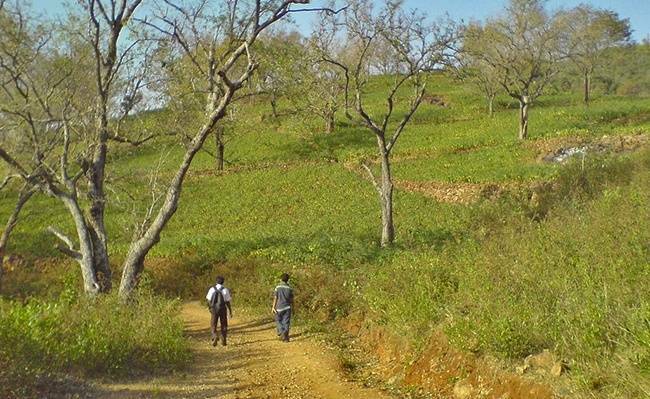 By its name, it is very clear that Pachamalai Hills is covered with forests. The vegetation is actually richer than most of the hill stations. 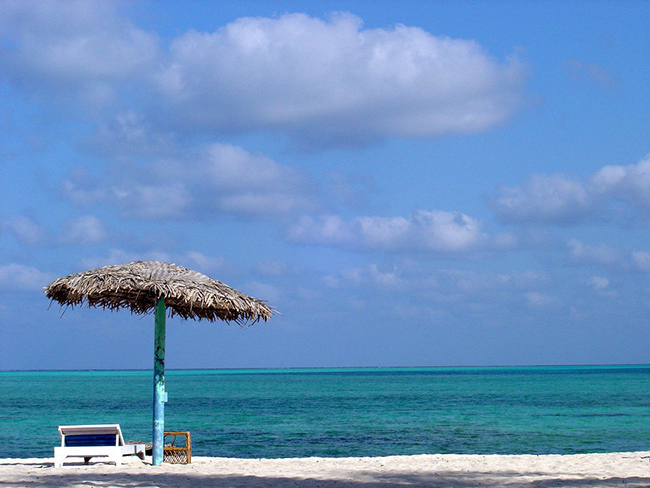 Many policies are being made to build Pachais as a proper tourist destination. River Kallar and River Sweata flow through this area. There are many waterfalls present here too. Some of them are Mayil Uthu Falls, Koraiyar Falls and Mangalam Aruvi falls. All these falls can be visited for picnics. This is an ideal place for adventure sports like trekking. 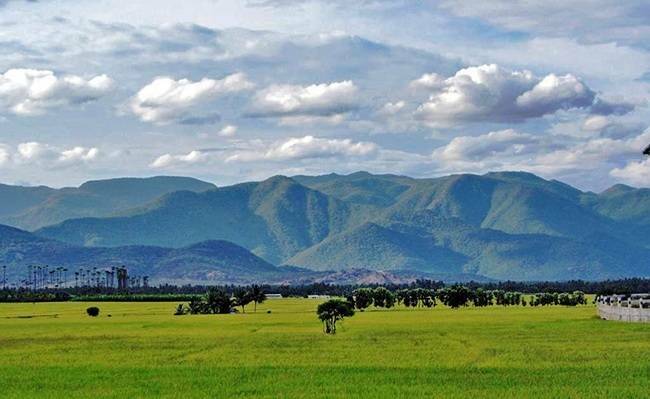 Pachamalai Hills are an ideal getaway if you are looking for a peaceful weekend amidst surreal natural beauty. Accommodation facilities are easily available and this region can be easily accessed by roadways. Kolli Hills or Kolli Malai is a range of hills in the central region of Tamil Nadu. 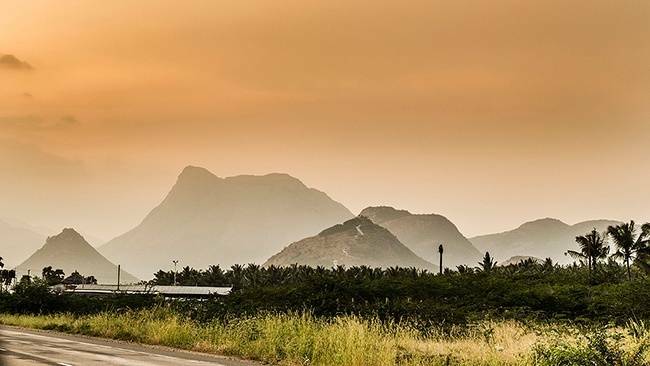 Kolli Hills are a relatively tall range with an average height of about 1370 m. The route to Kolli Hills has about 75 narrow turns which makes the journey extremely thrilling. Chanakya, writer of Arthashastra was born here. The famous Arapaleeswarar Temple is located here. Hence, Kolli hills are actually a site of pilgrimage. There are two viewpoints present here from where you can see a divine panoramic view of the surrounding area. Many waterfalls are also present, including, Akash Ganga waterfall. It is called so because the water falls from such great height and with such a high speed that it almost appears white. Many nearby towns are also often frequented by tourists. Kolli Malai also boasts of rich biodiversity. In short, Kolli Hills is an ideal location for a weekend getaway full of natural beauty. Each of these destinations is full of surreal scenic beauty and is one of the best unexplored places in Tamilnadu. It is difficult to say which place among these is the best or which place can be left out.